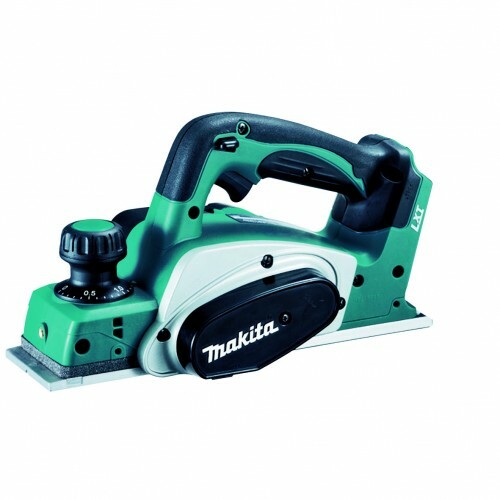 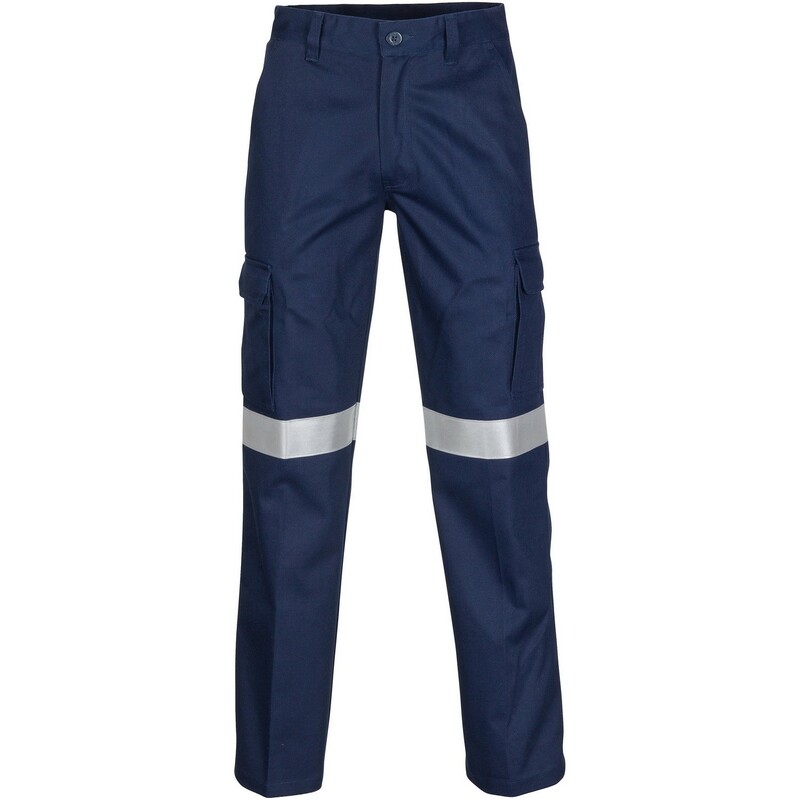 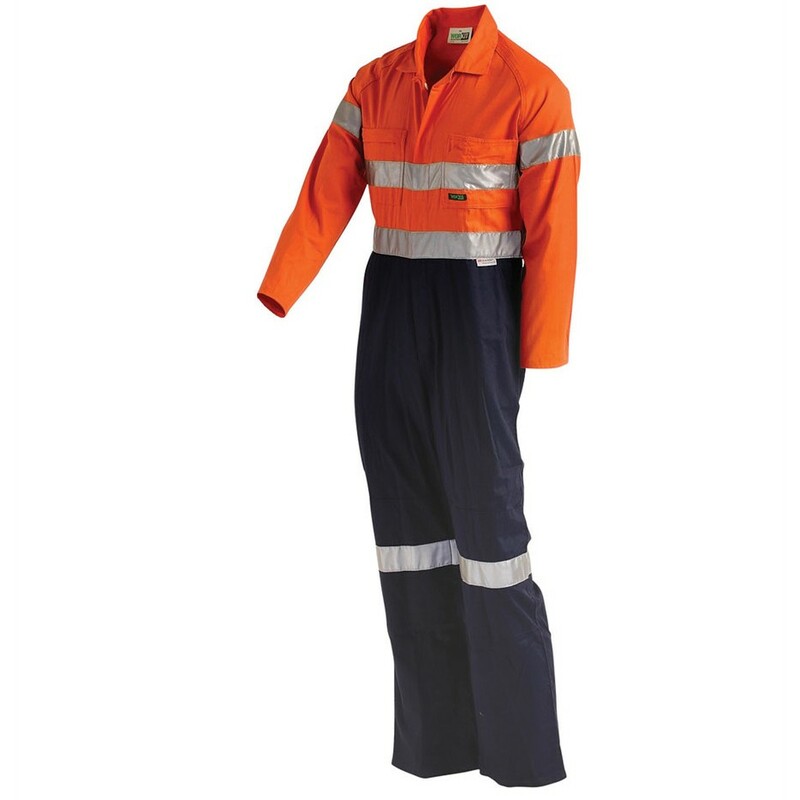 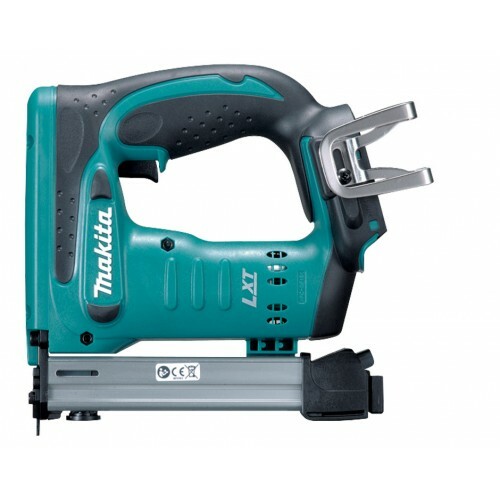 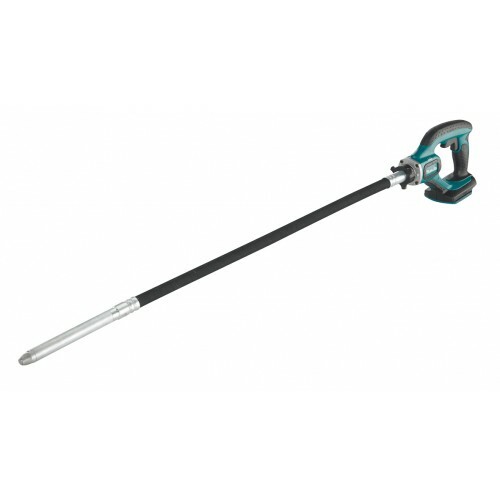 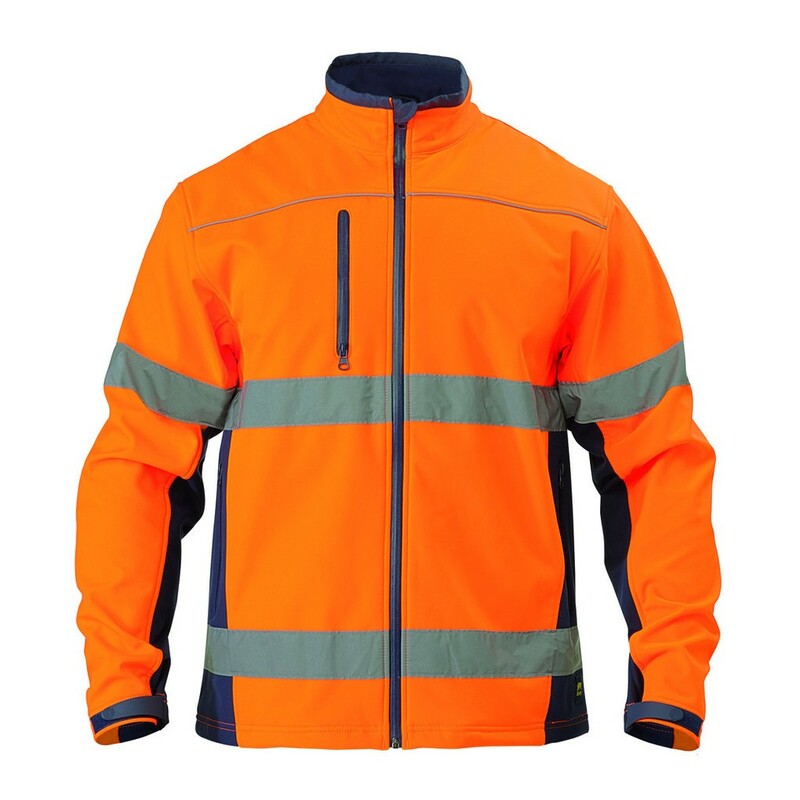 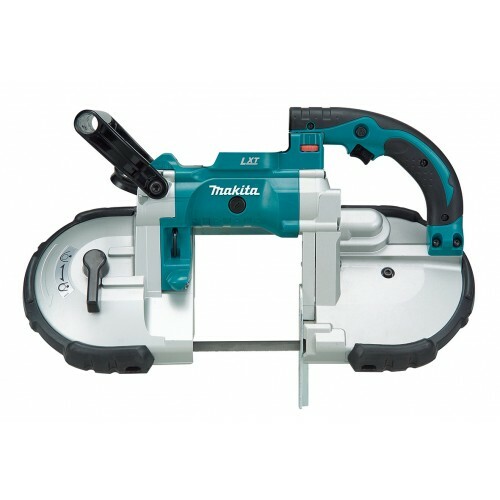 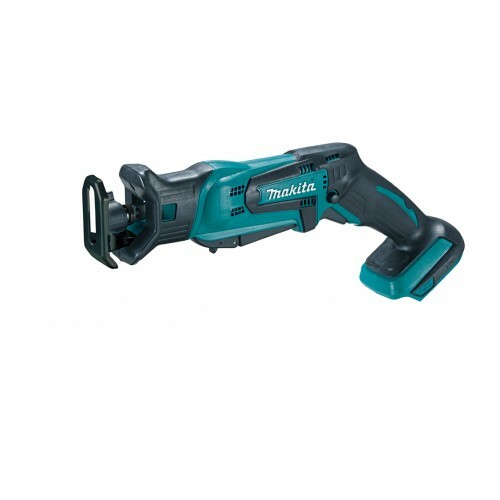 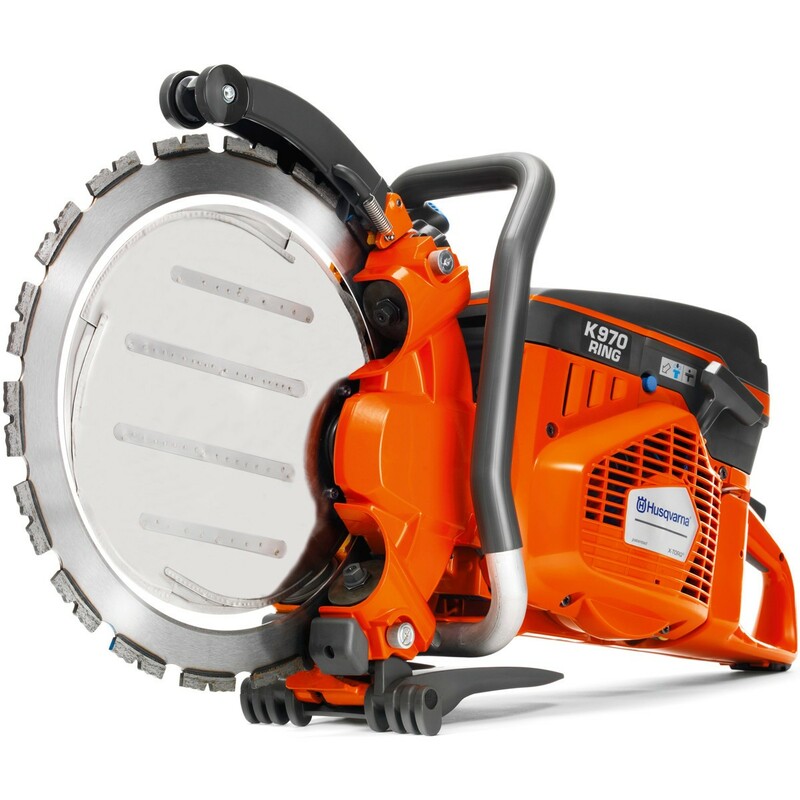 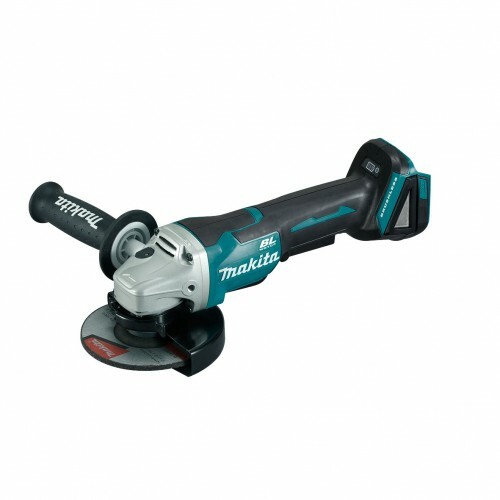 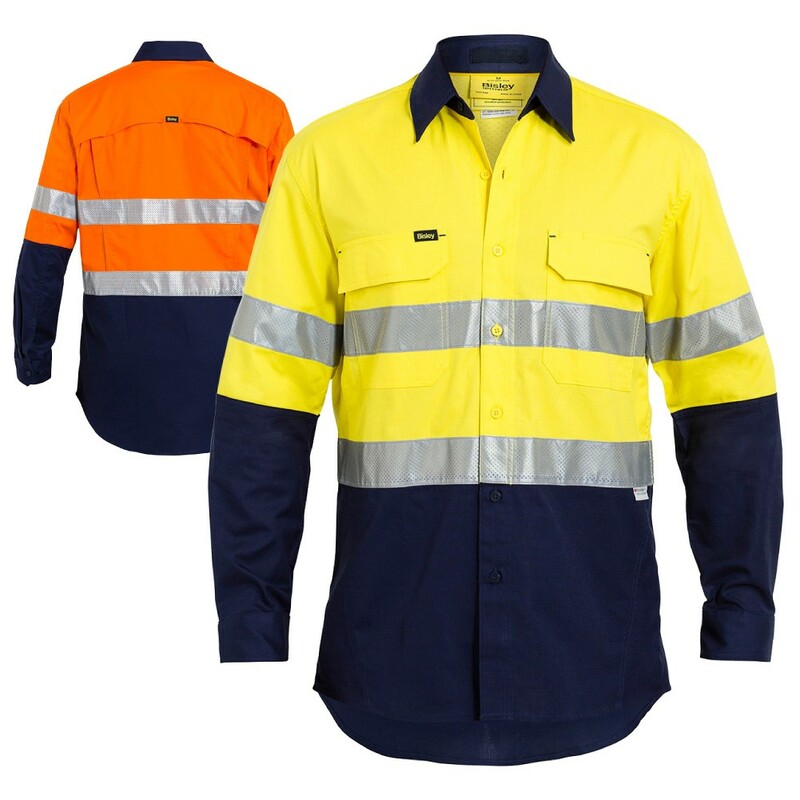 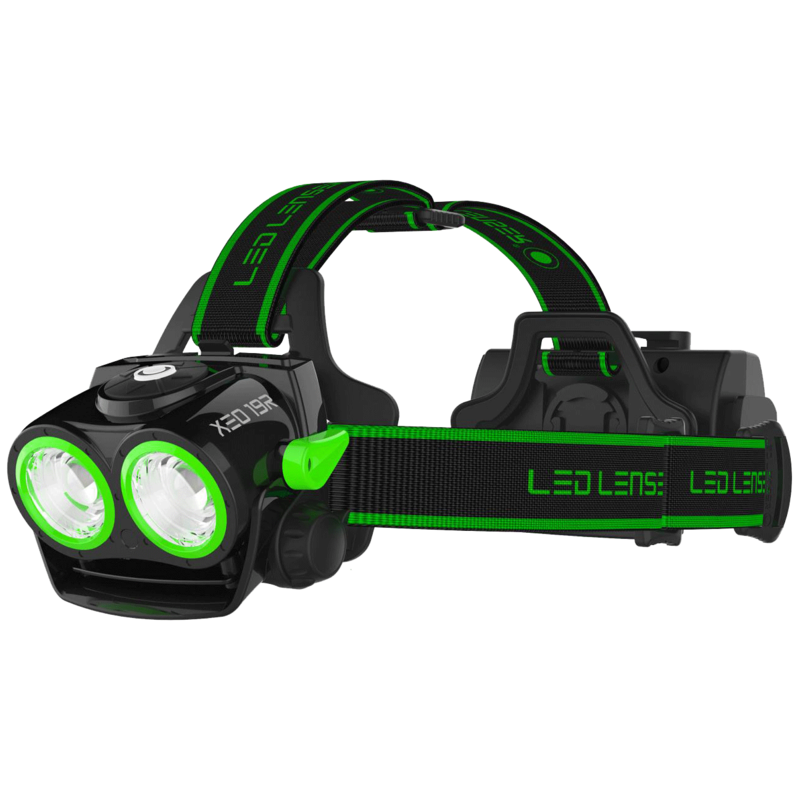 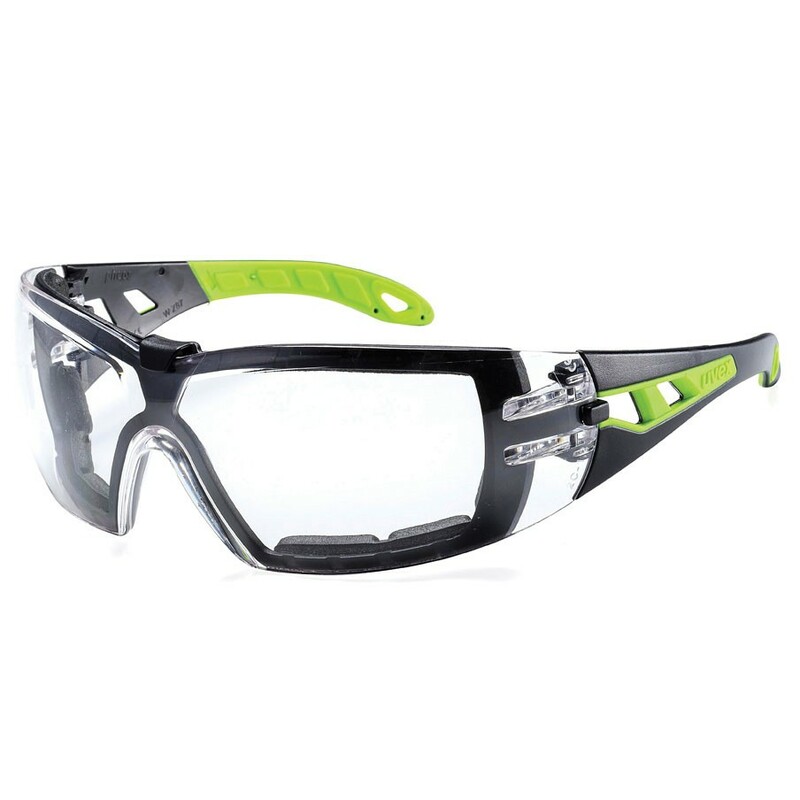 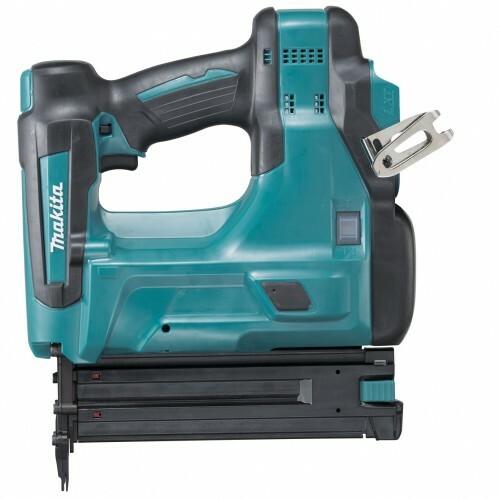 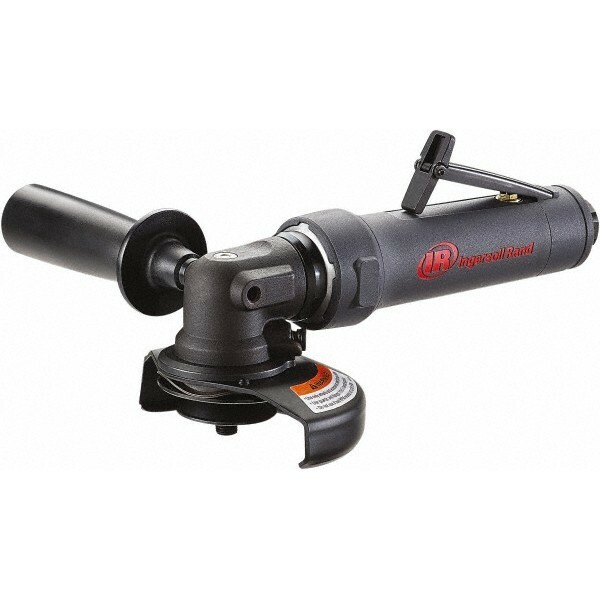 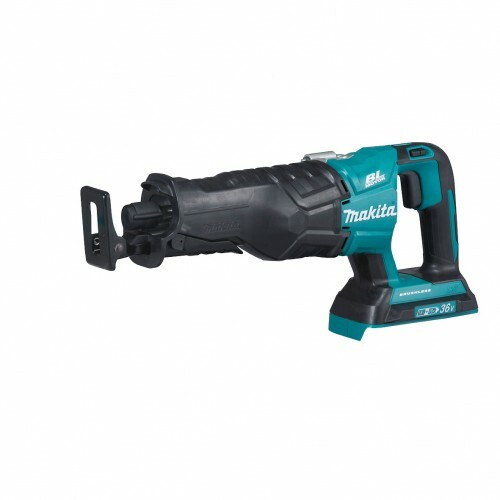 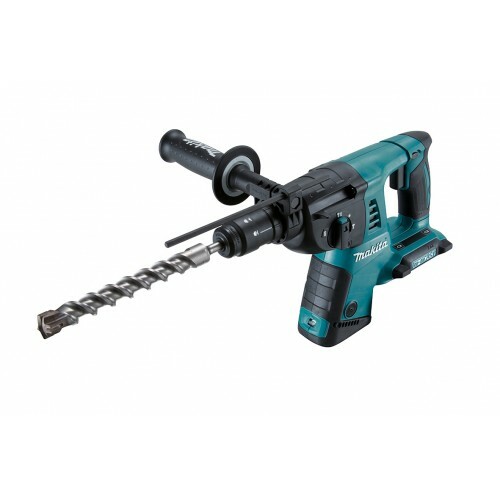 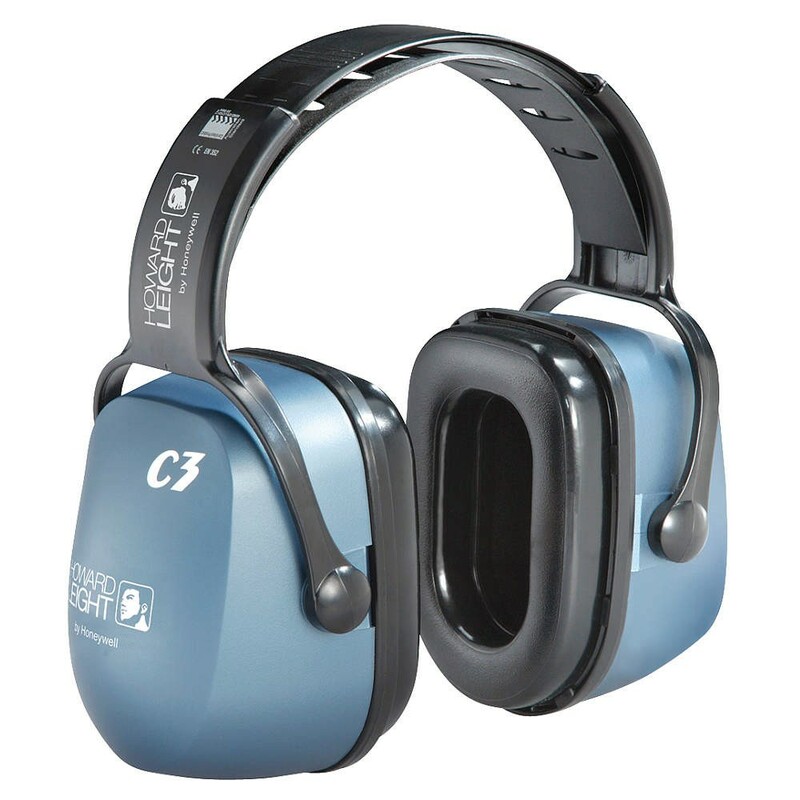 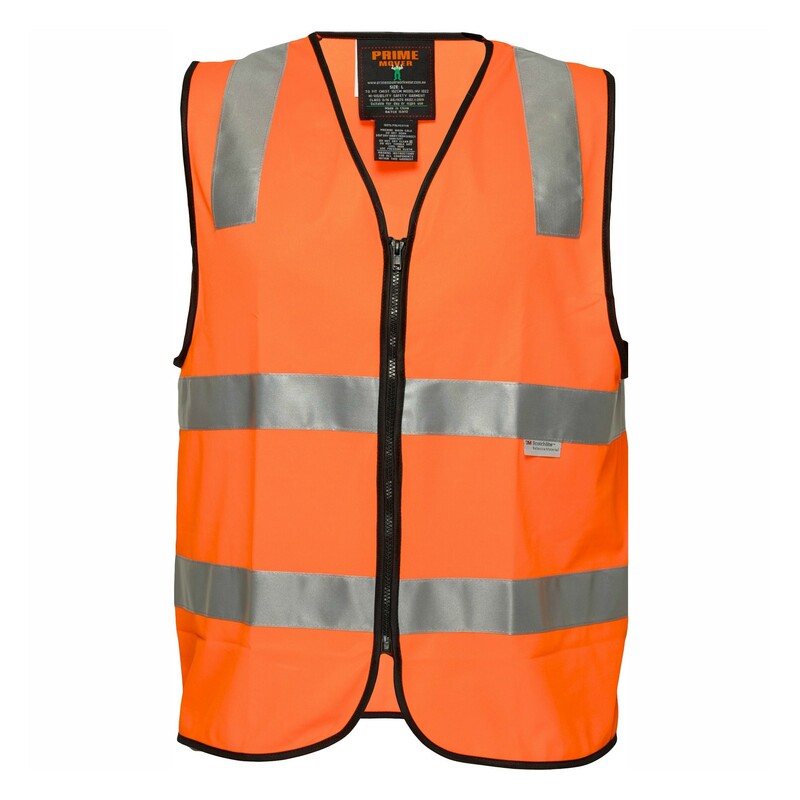 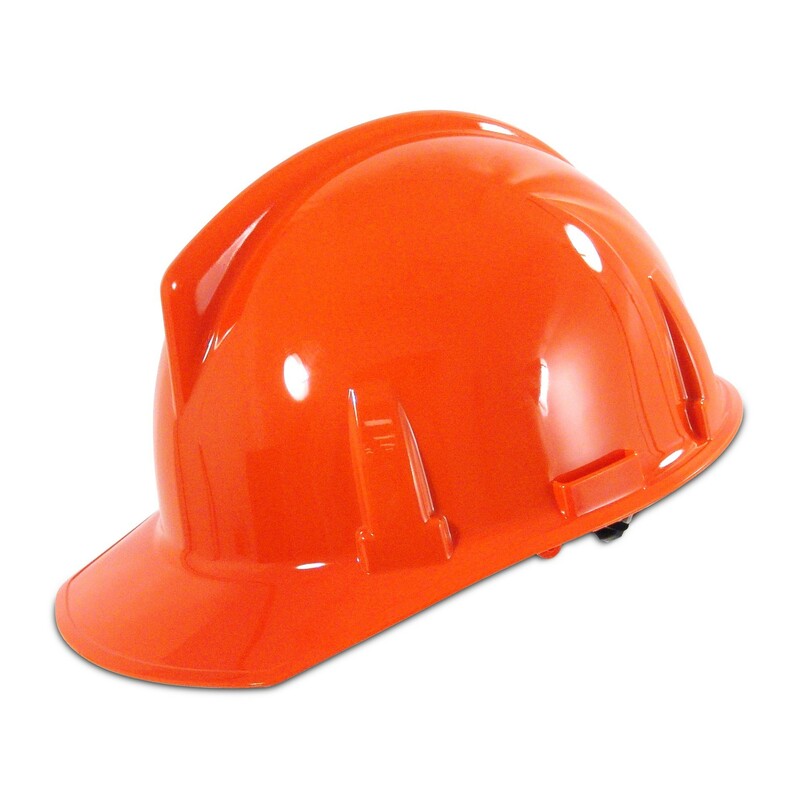 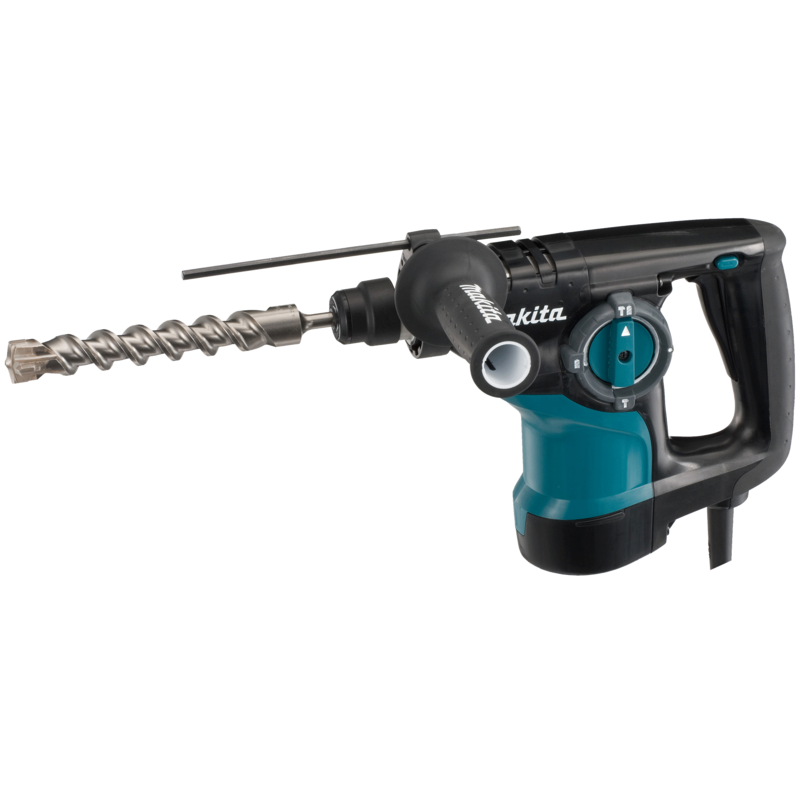 Total Industrial & Safety is one of Australia's most trusted Cordless Power Tool vendors. 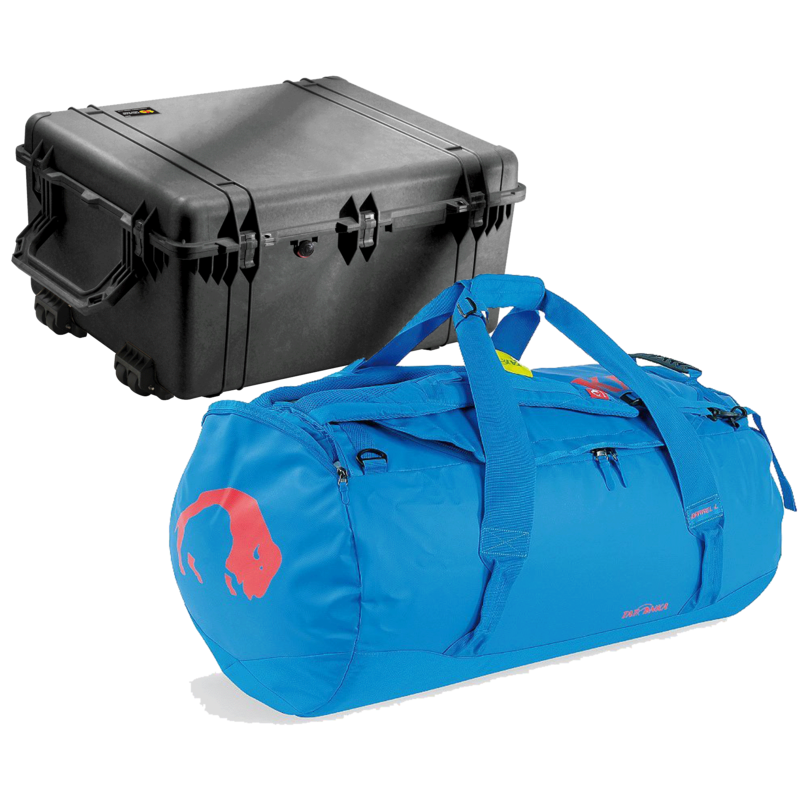 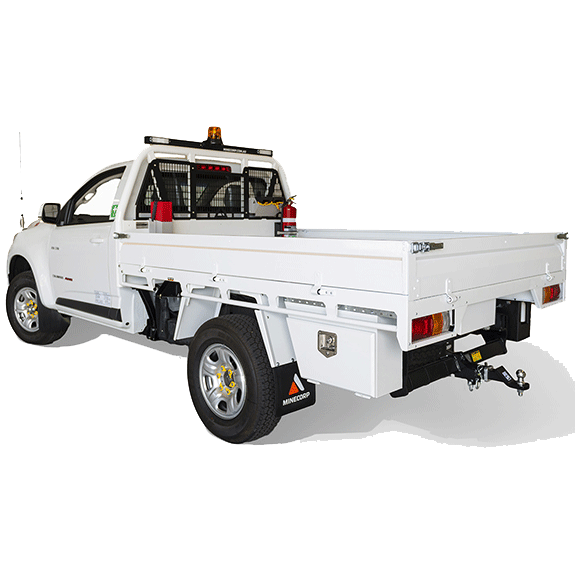 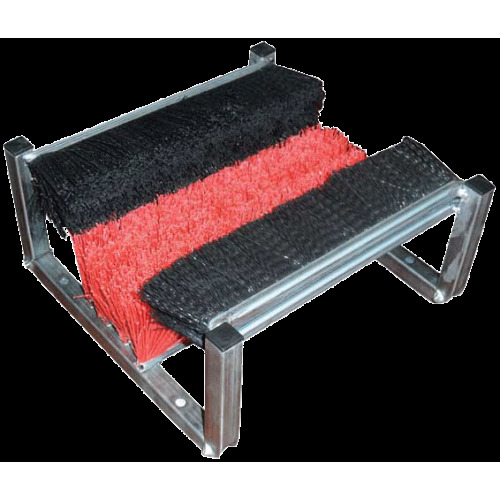 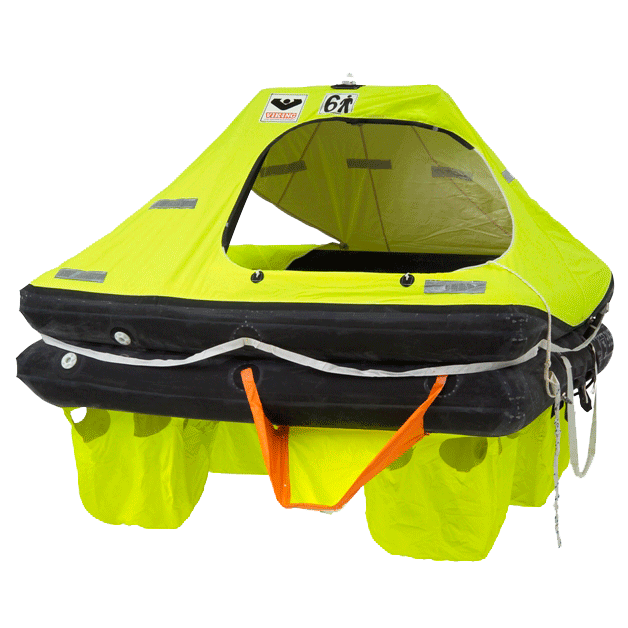 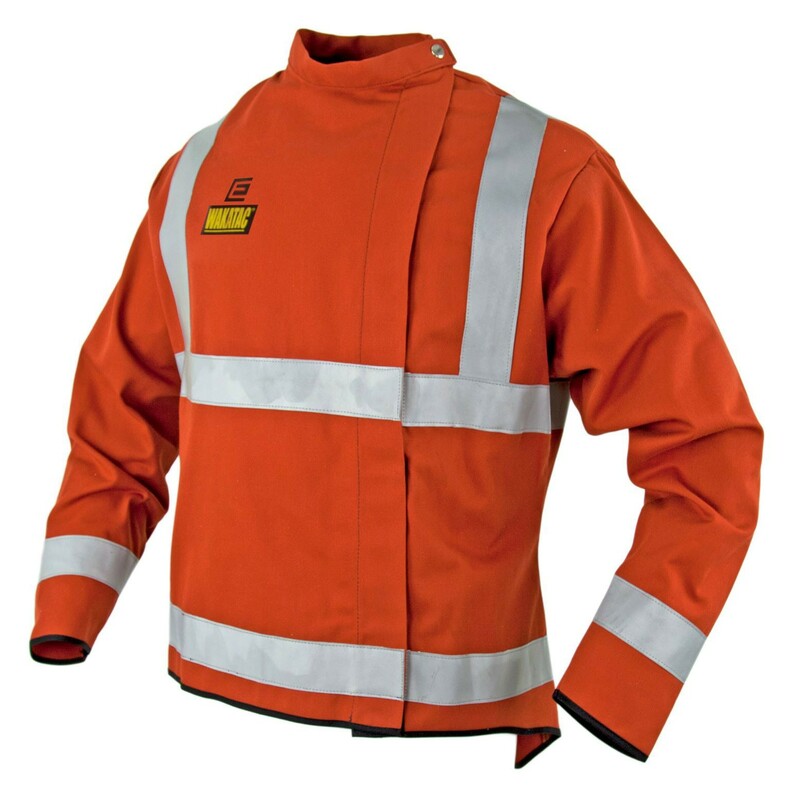 Hundreds of clients rely heavily on our range, expertise and after-market service to keep their operations running, day-in day-out. 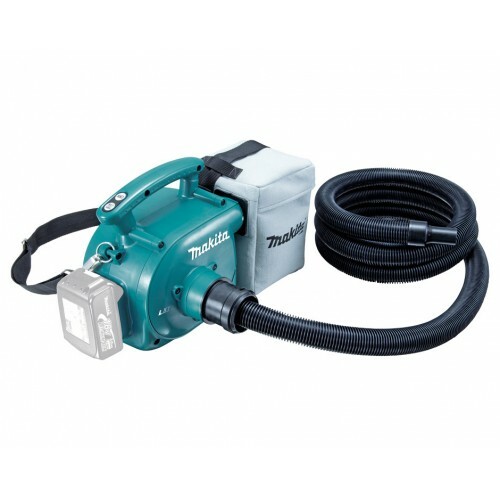 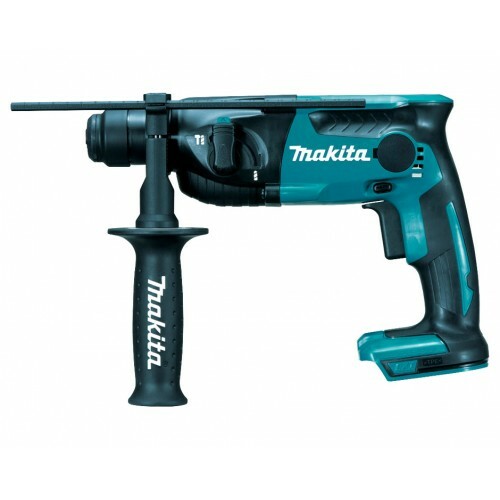 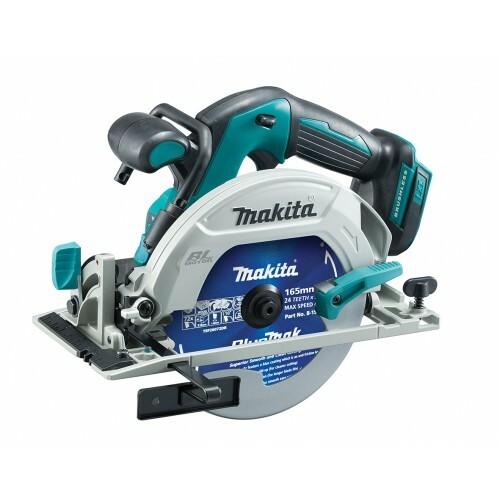 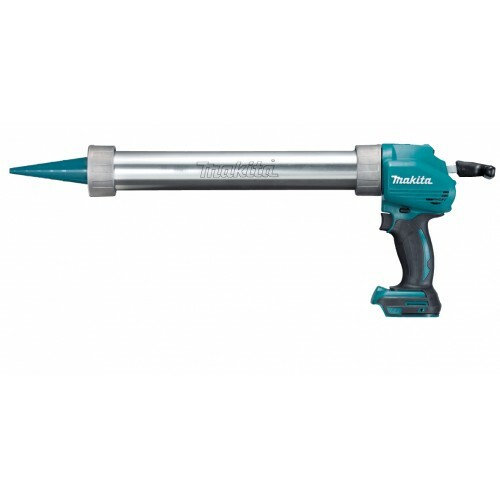 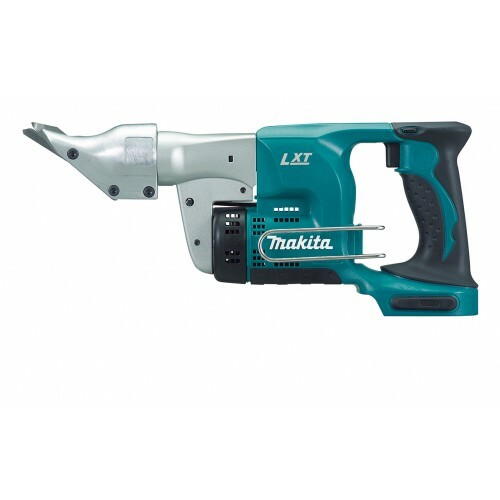 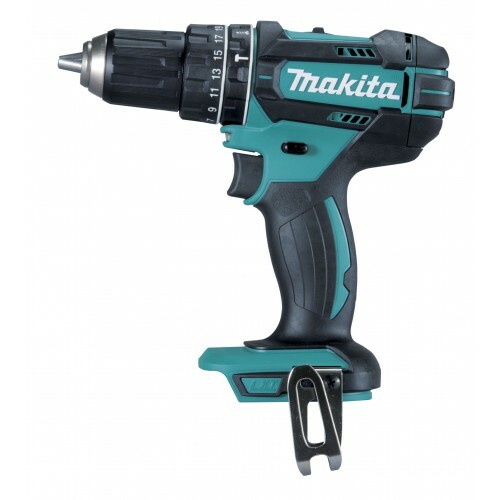 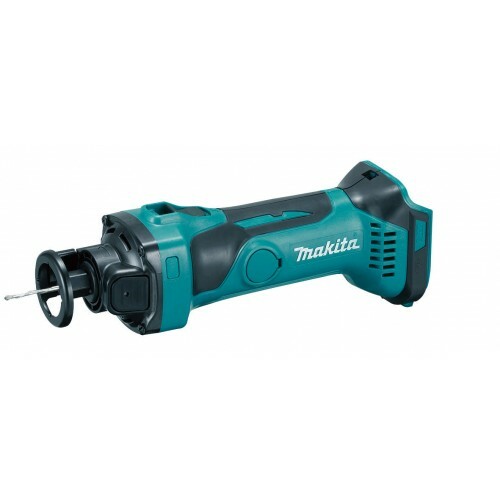 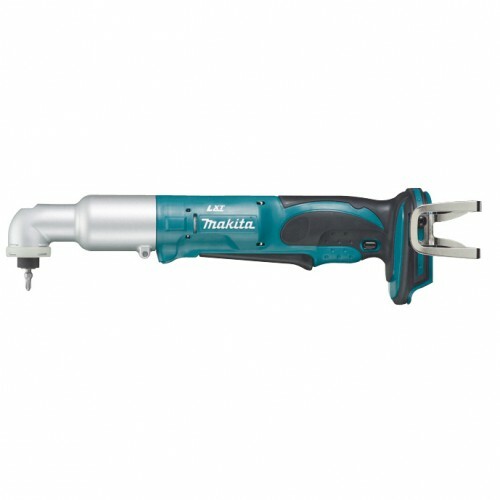 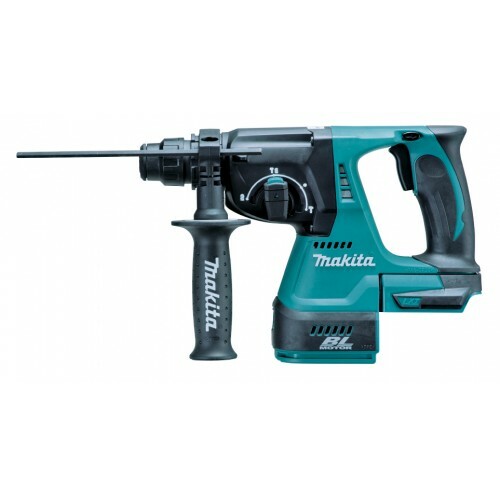 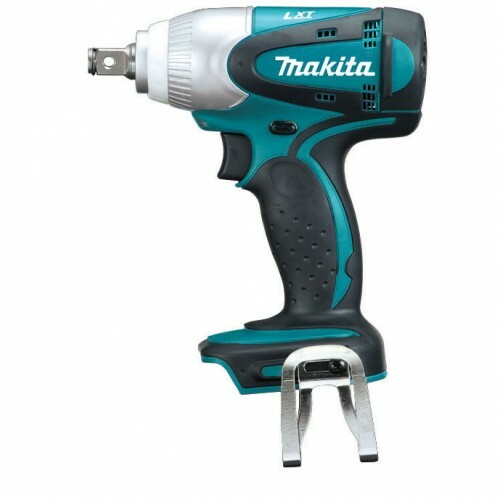 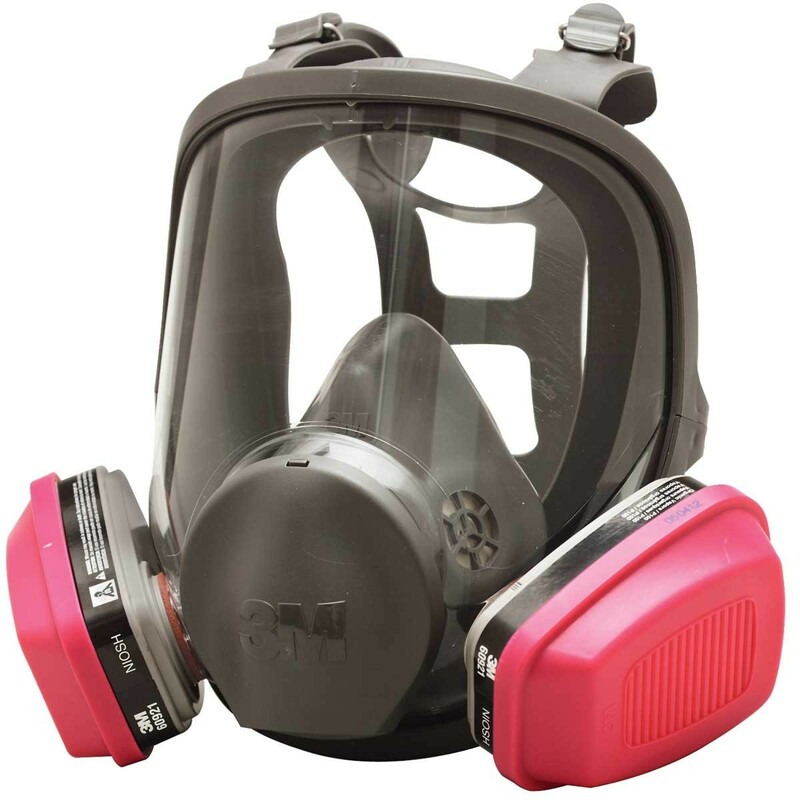 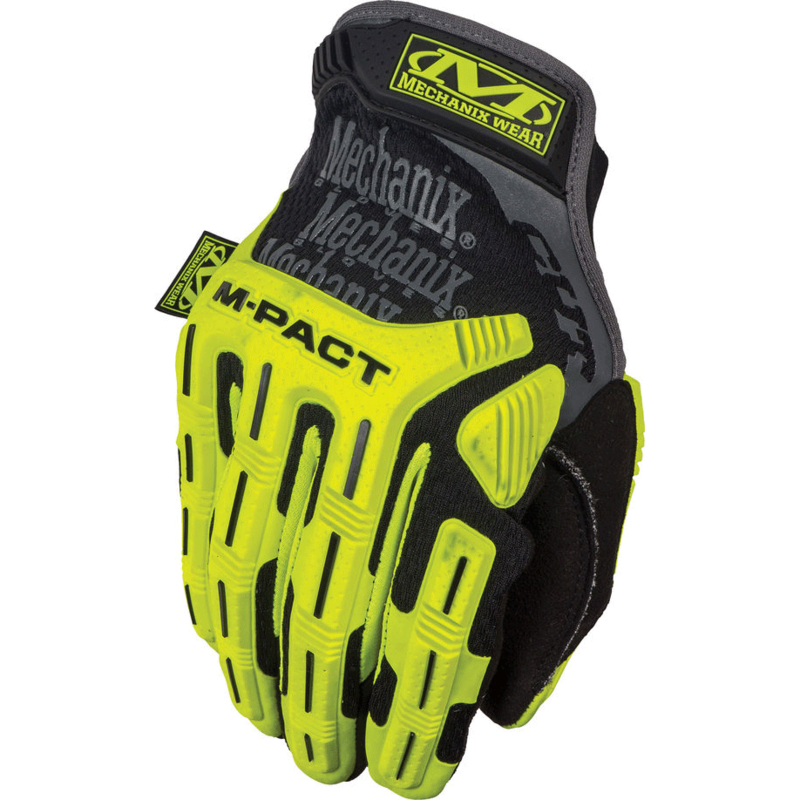 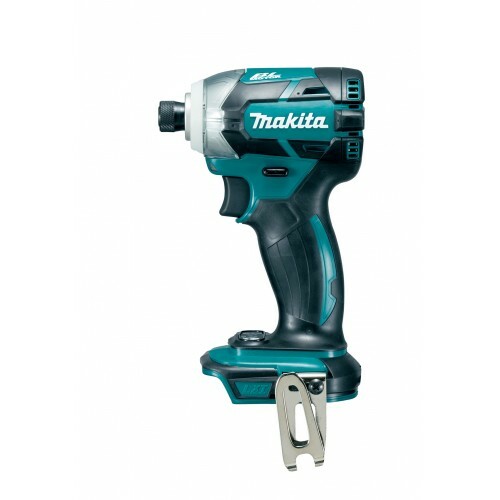 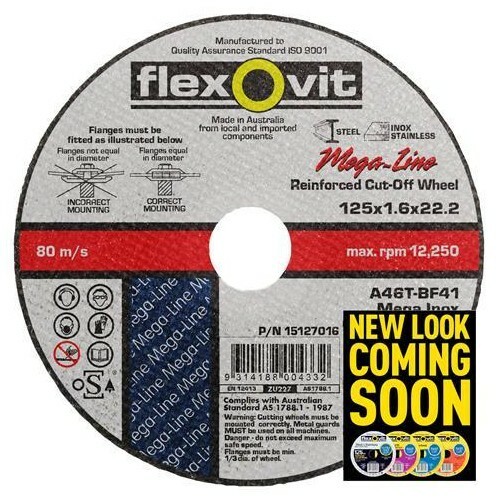 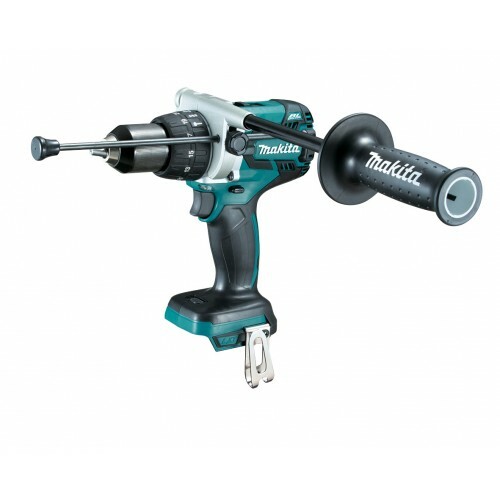 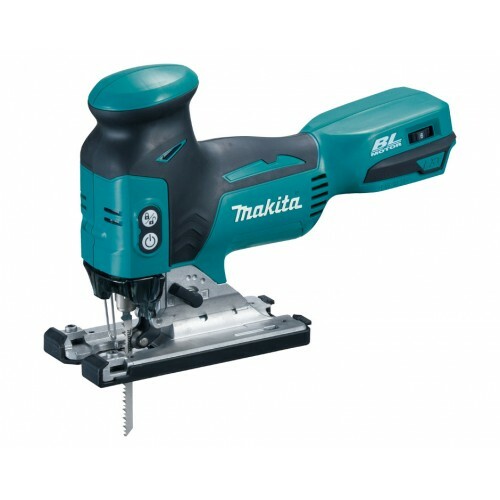 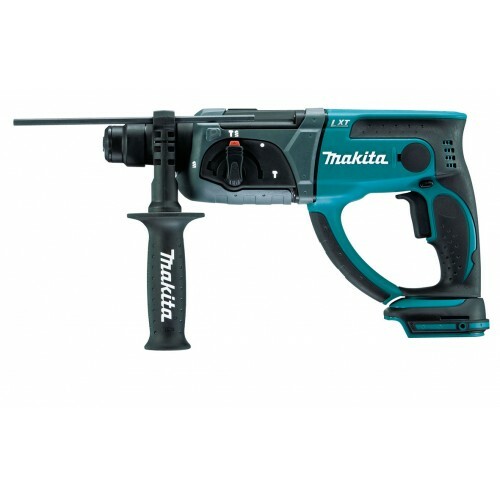 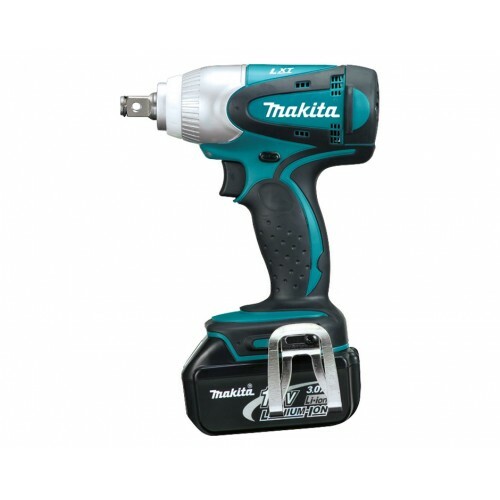 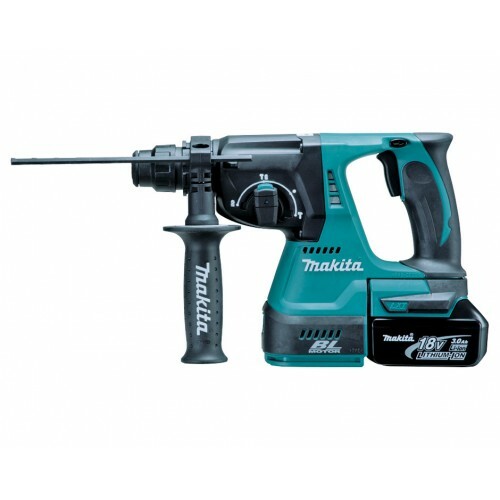 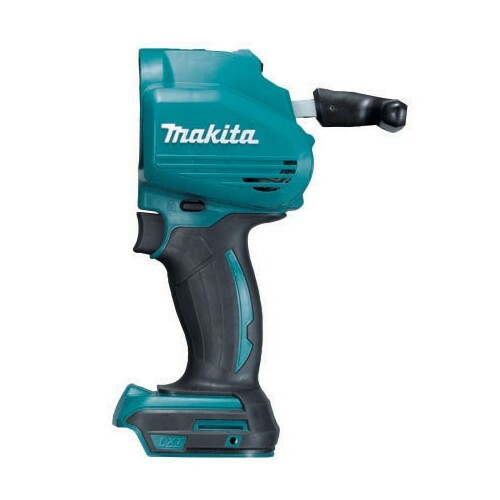 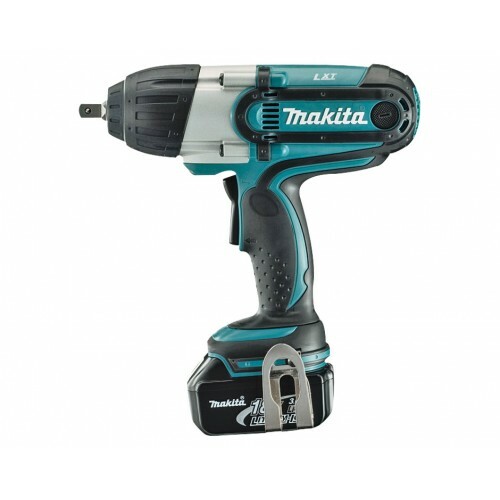 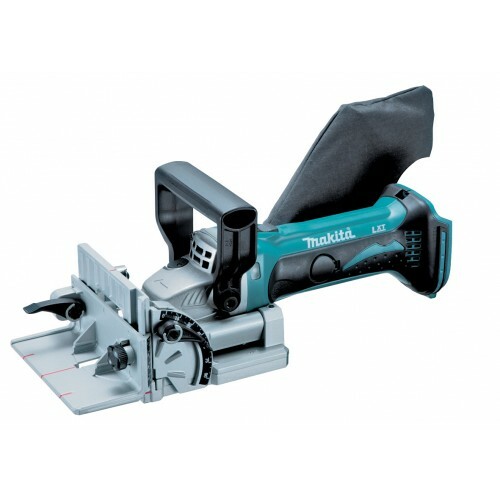 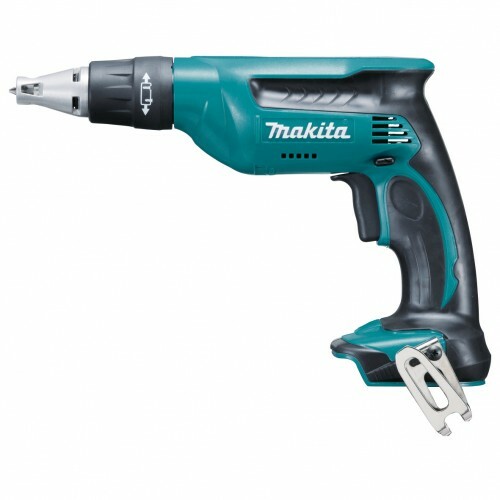 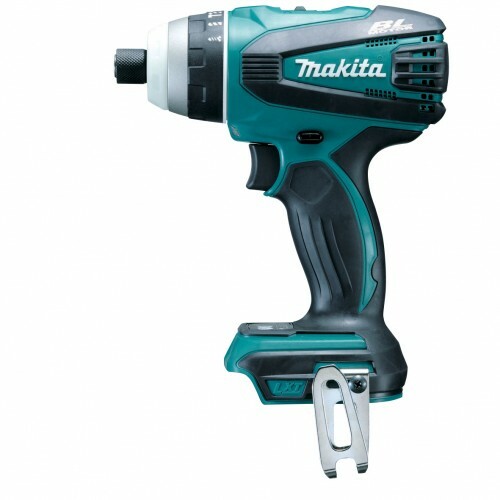 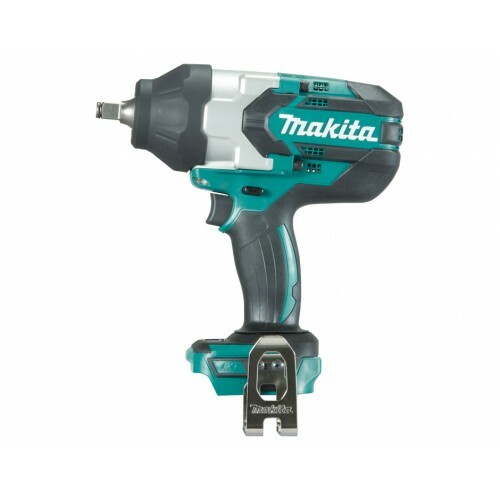 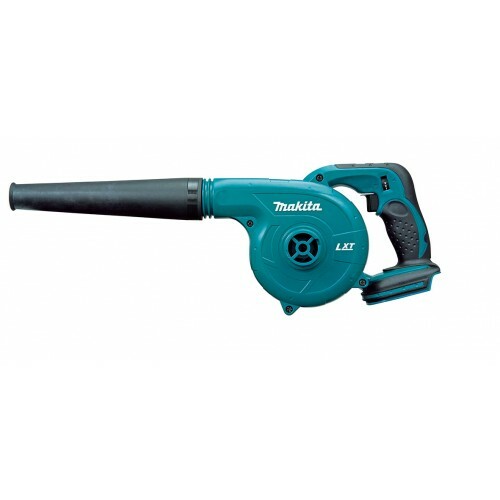 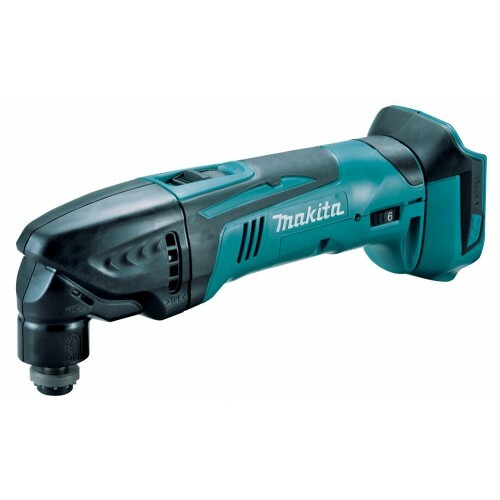 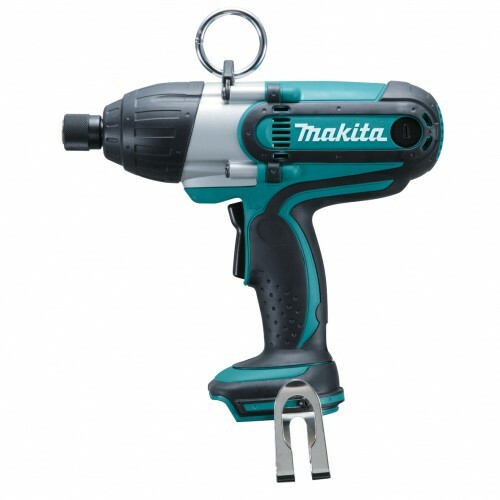 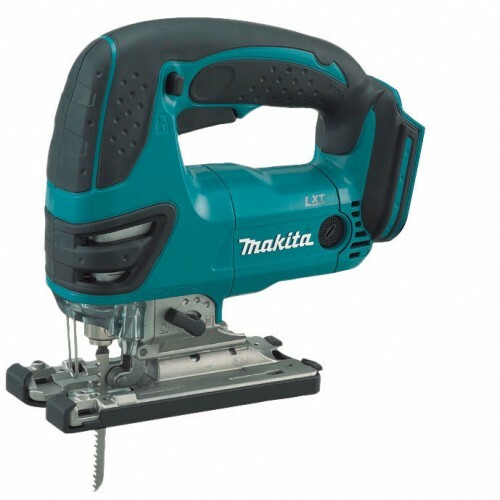 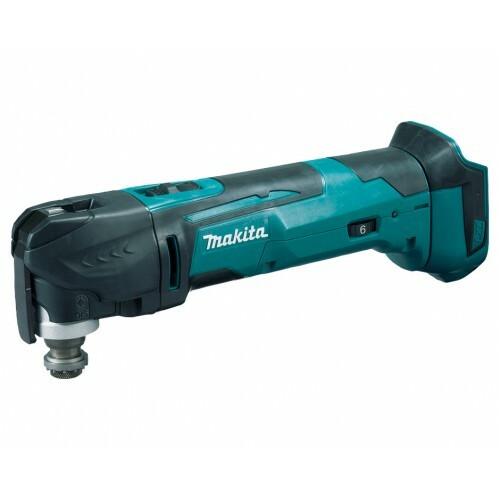 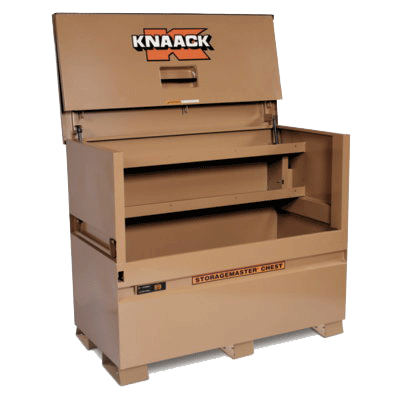 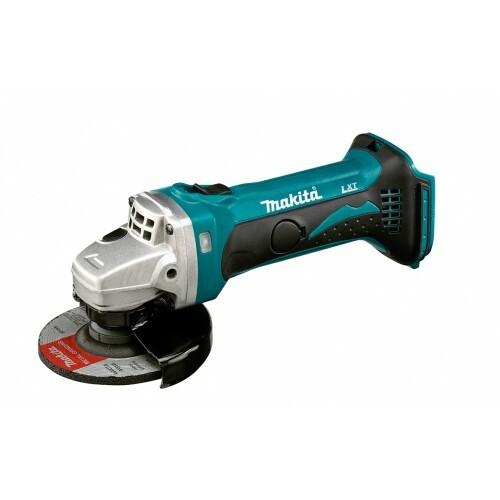 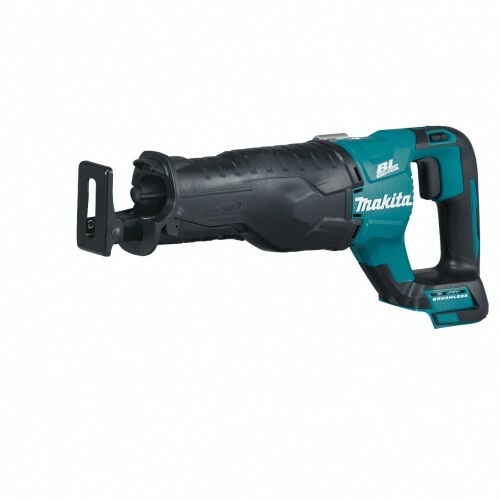 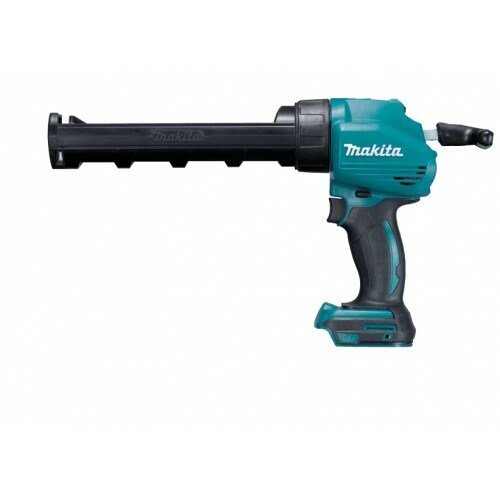 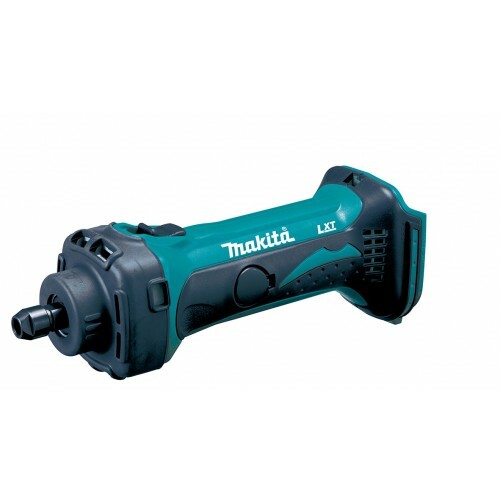 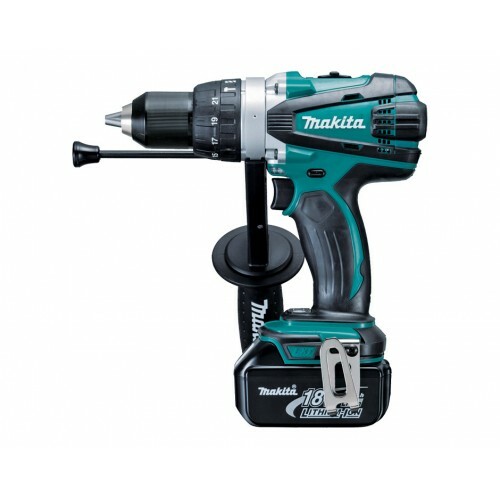 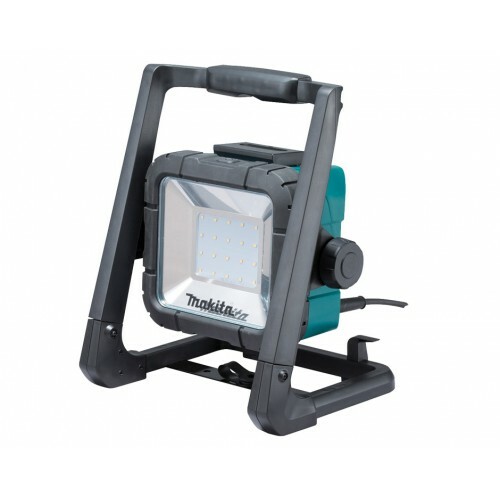 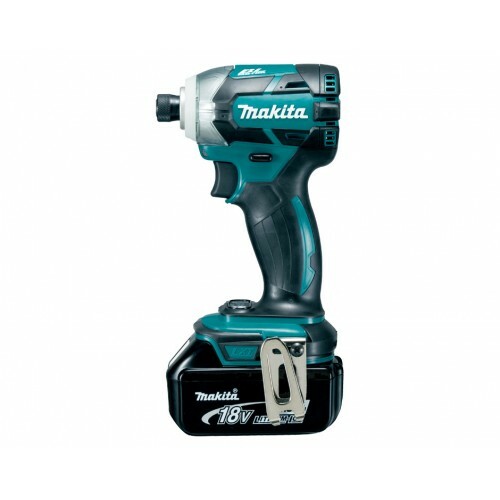 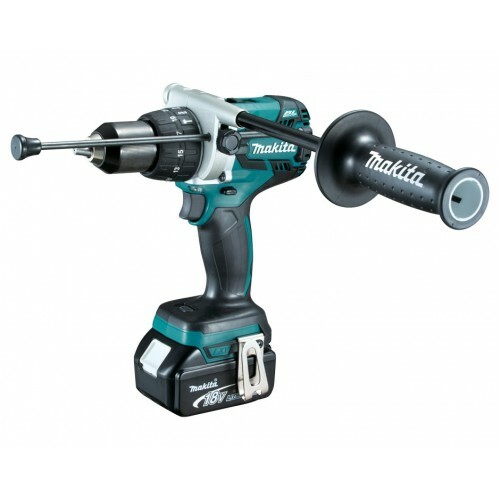 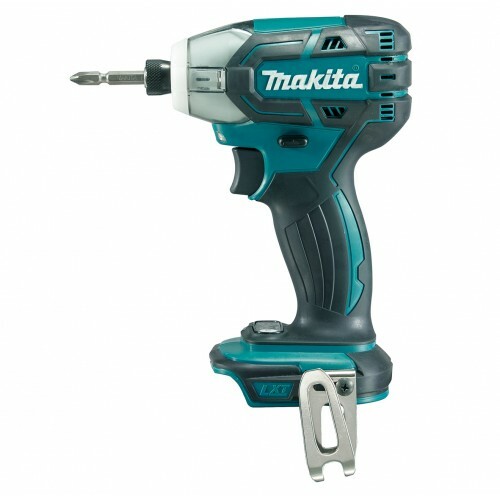 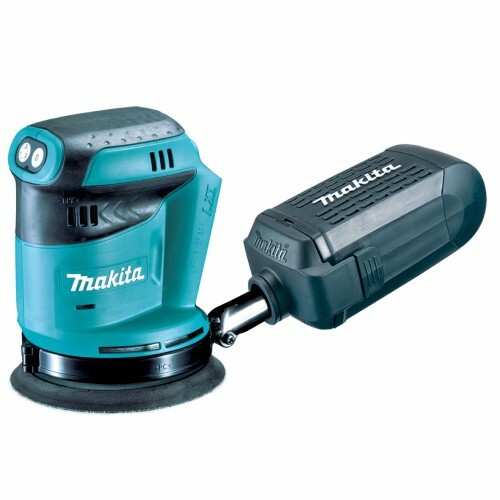 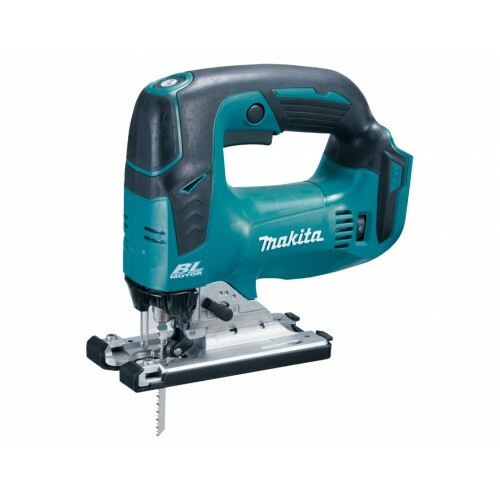 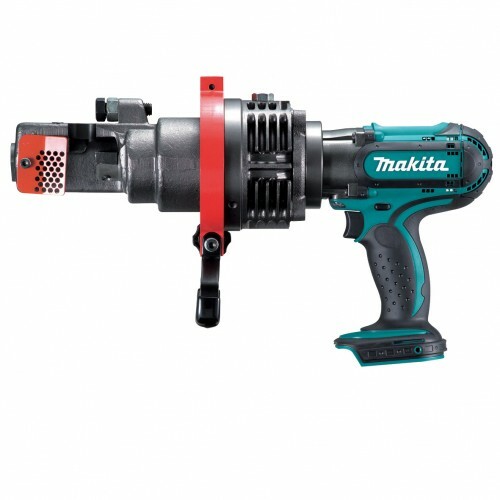 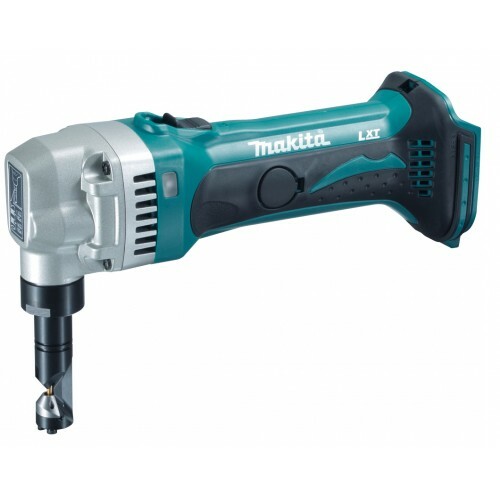 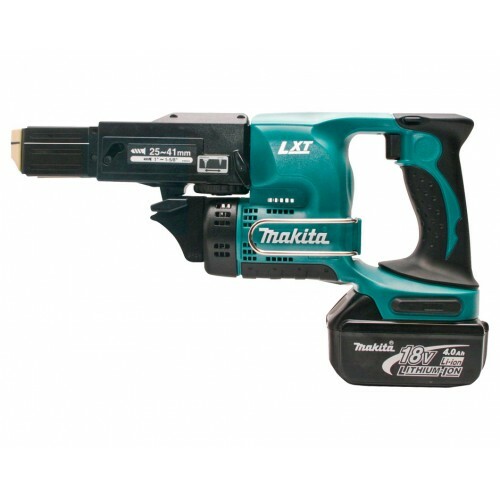 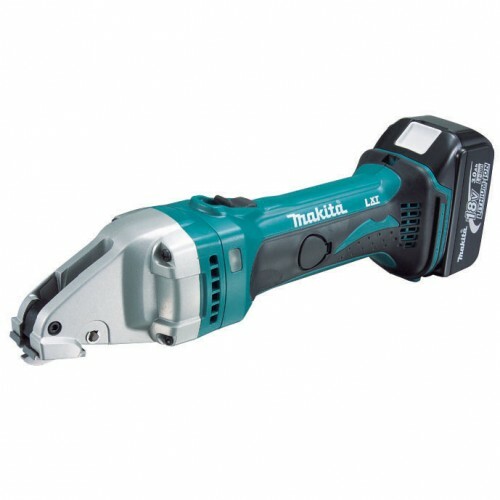 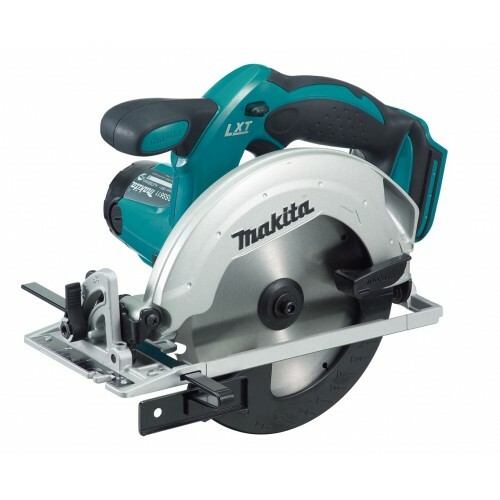 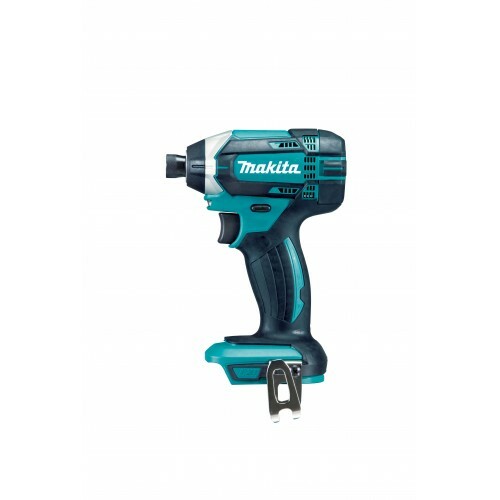 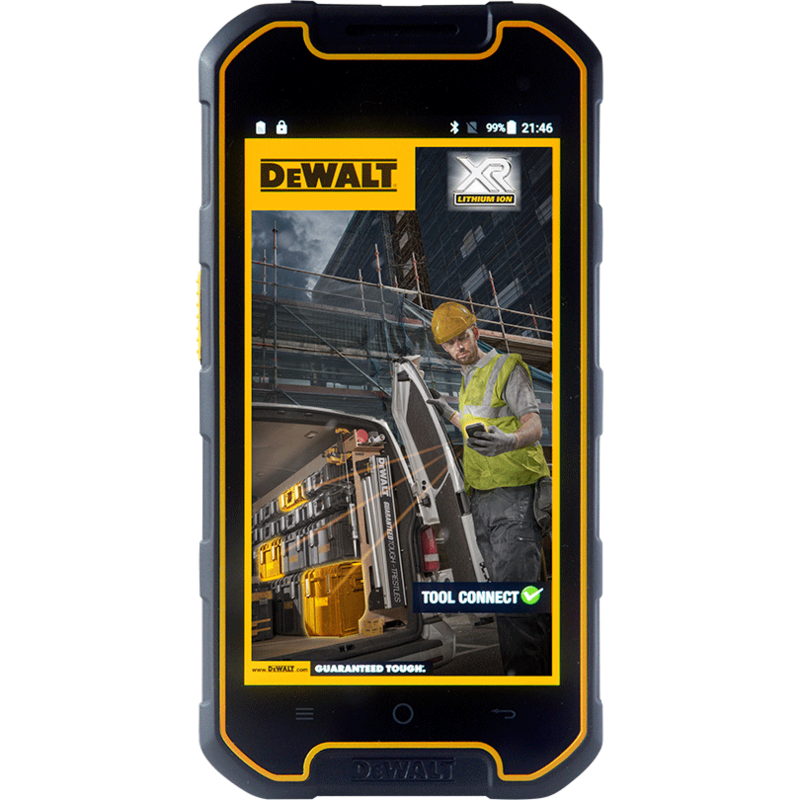 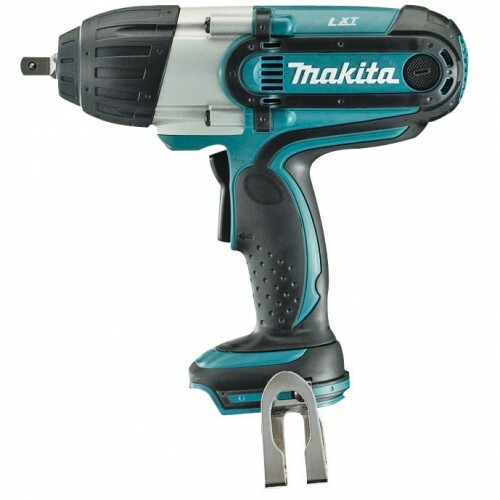 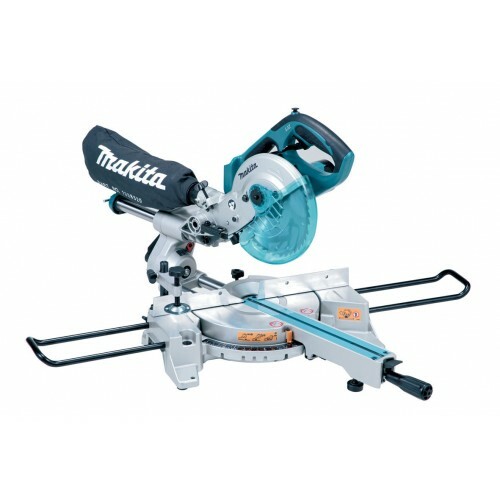 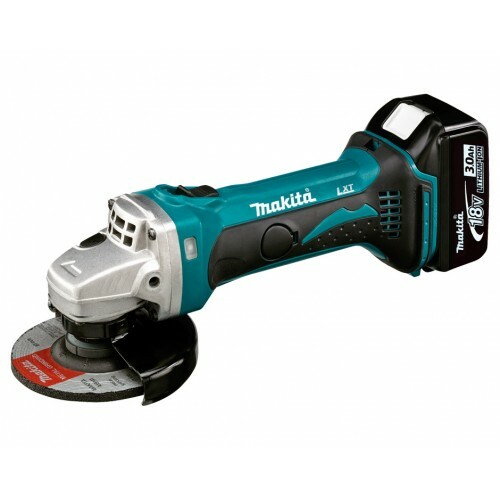 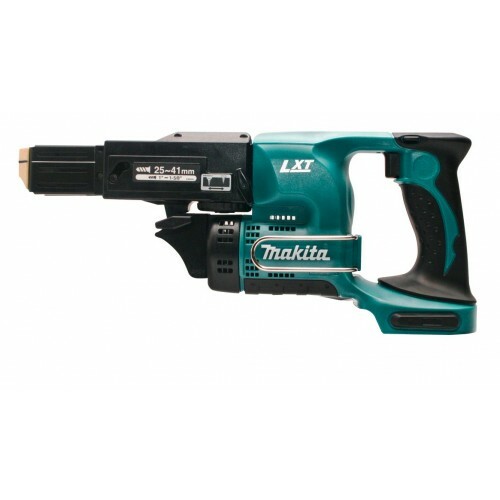 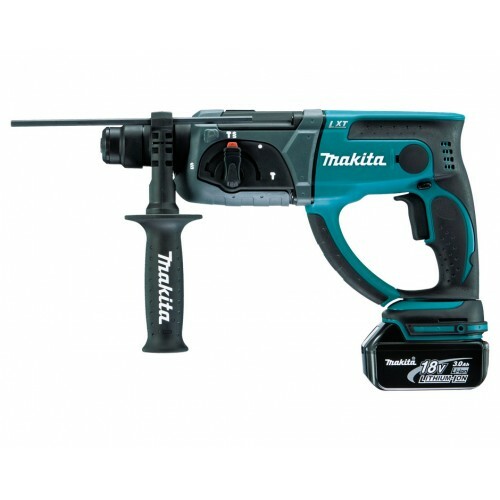 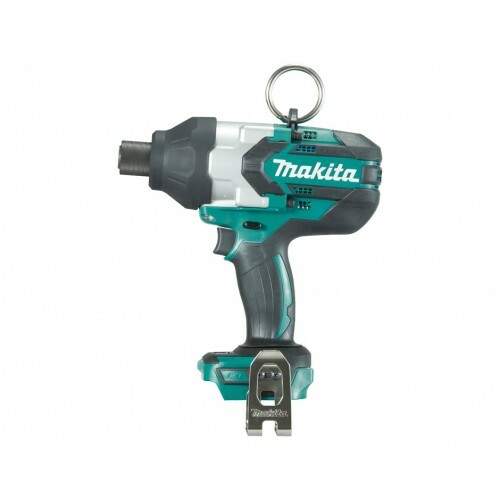 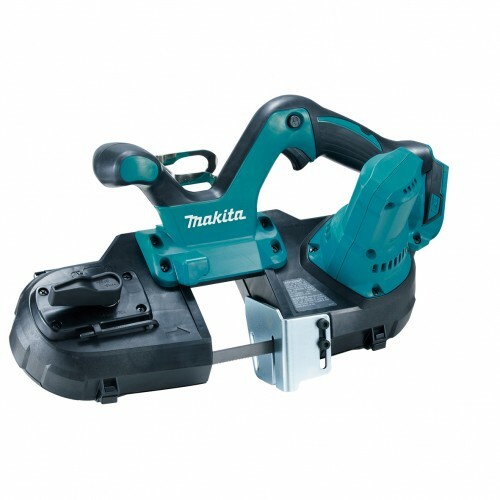 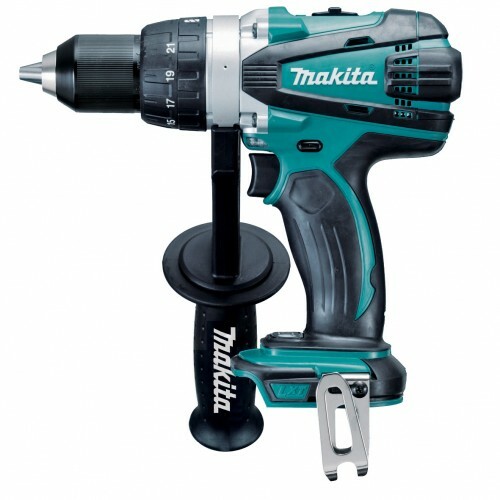 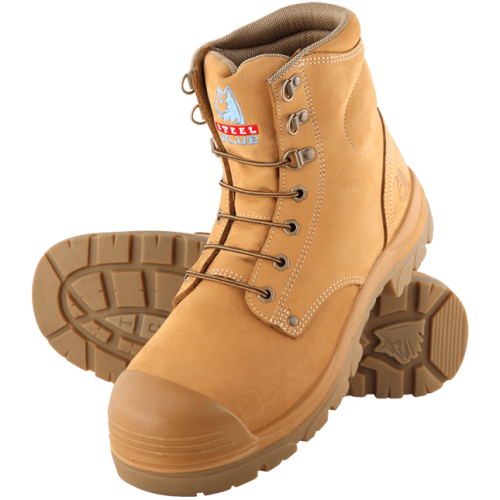 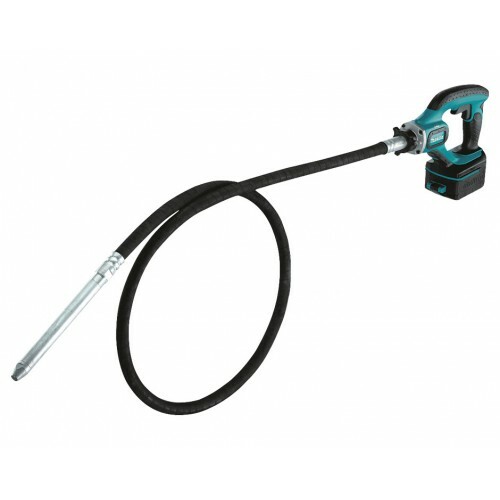 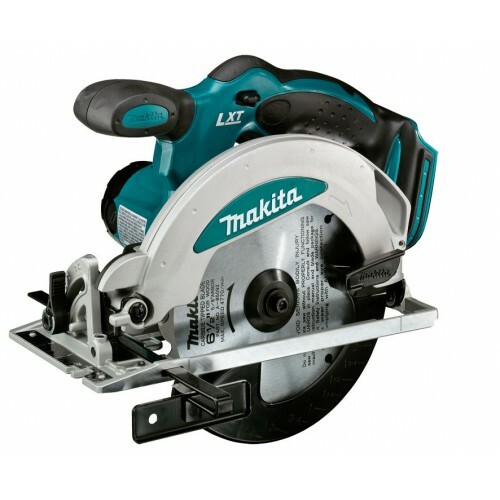 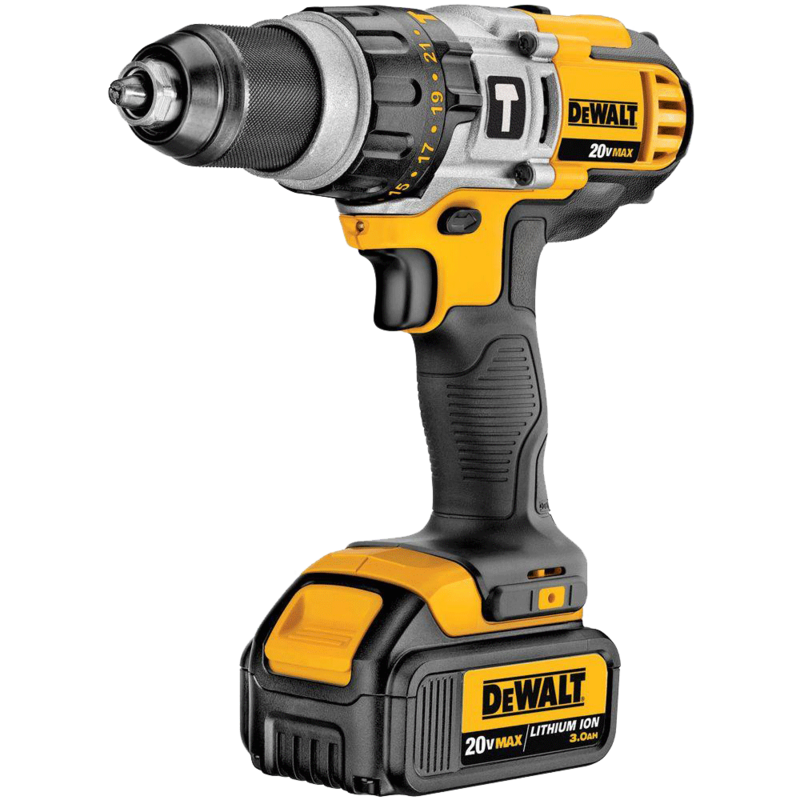 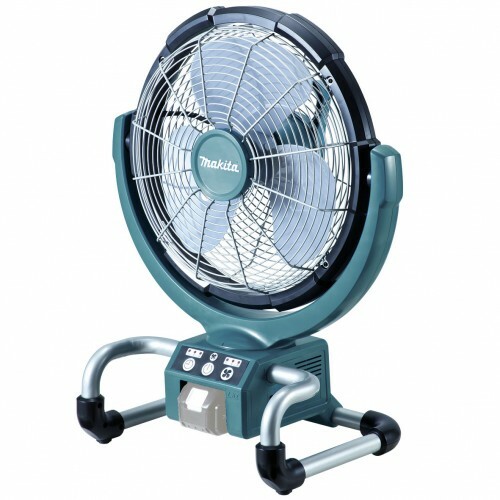 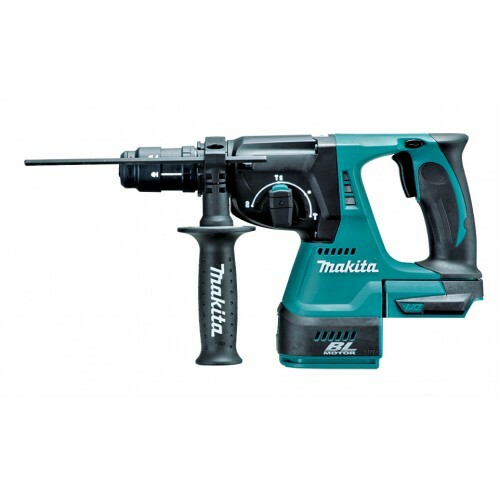 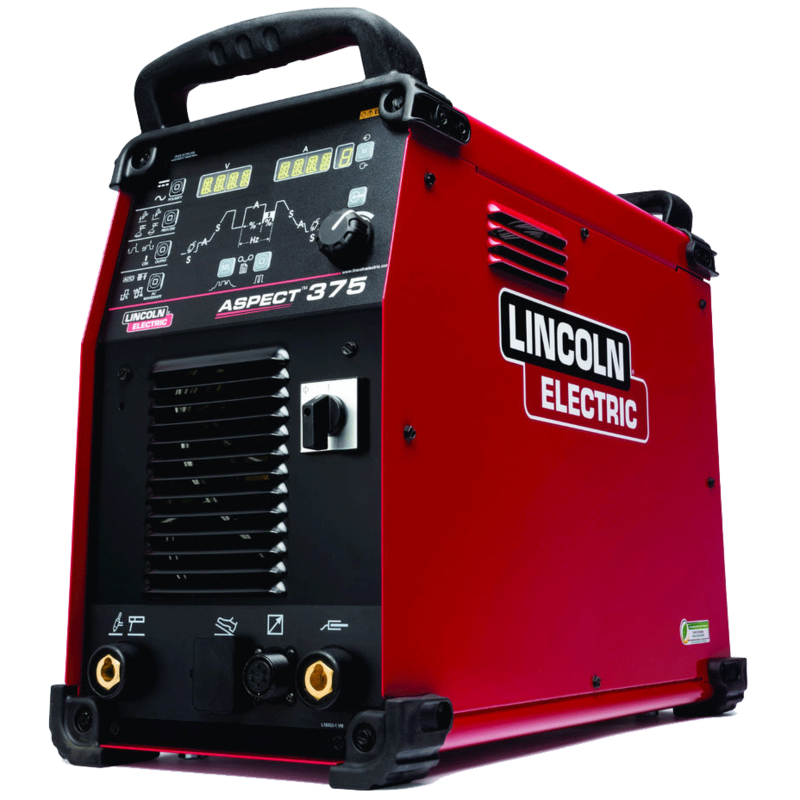 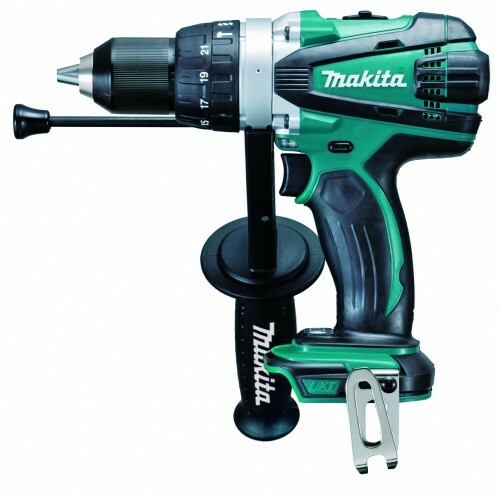 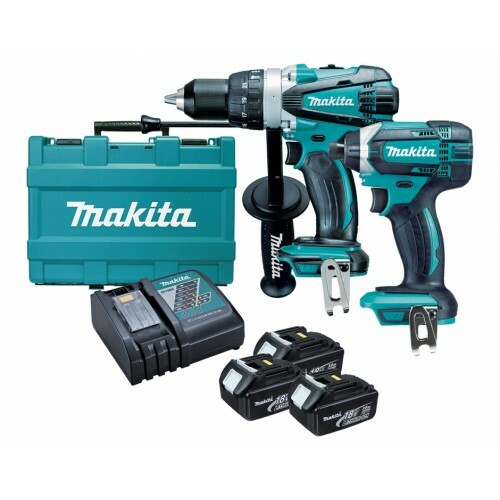 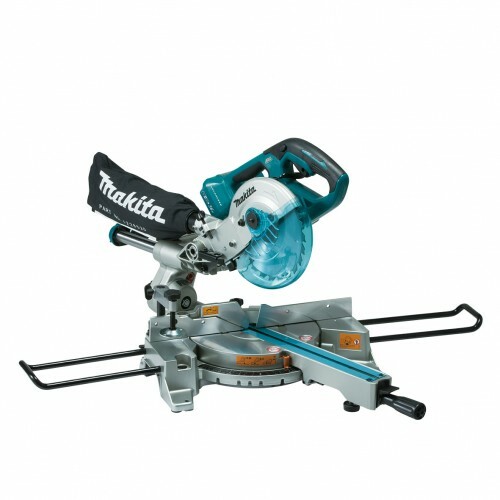 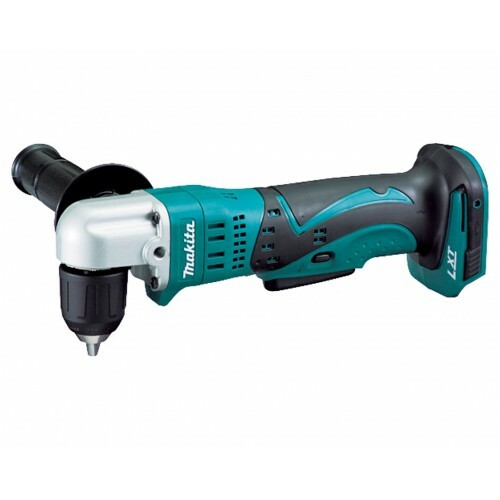 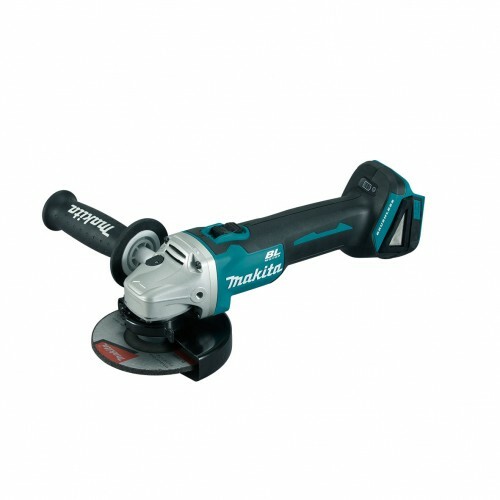 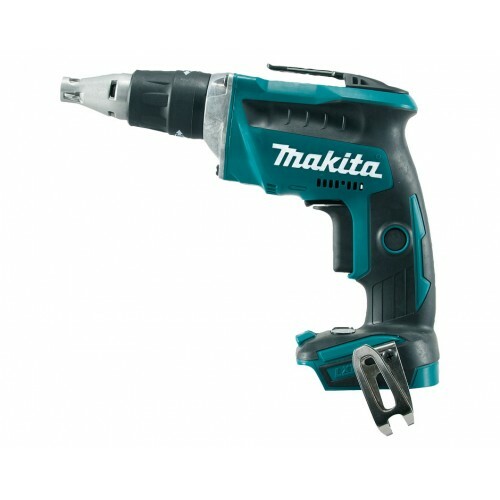 Shop for brands like Makita, Dewalt, Hitachi, Bosch, Metabo and Milwaukee. 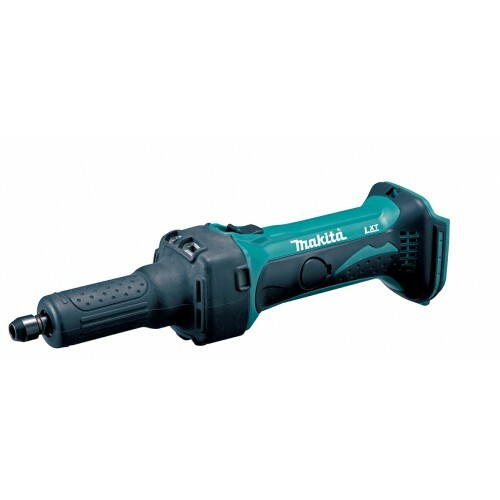 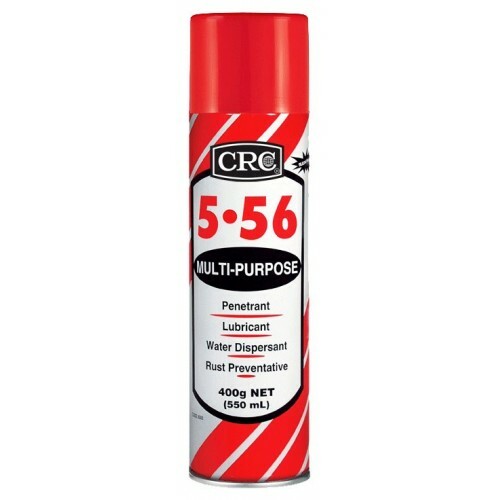 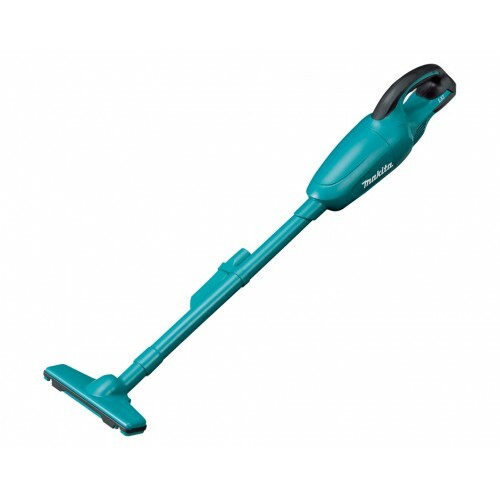 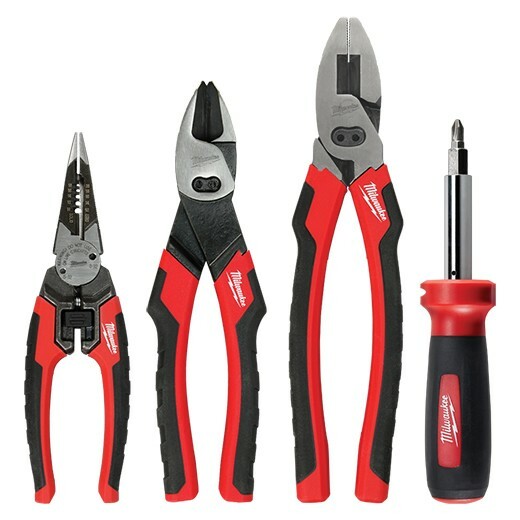 Cordless Tools There are 156 products.